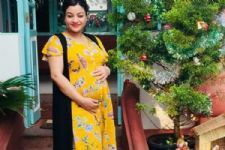 Kya Haal Mr Panchaal Read more..
'Kya Haal Mr Panchaal' actress is PREGNANT; Shares good news on social media! #OnlineTRPToppers: 'Yeh Un Dinon Ki Baat Hai' Goes on to TOP The Charts This Week! Not Jiji Maa But THIS popular Star Bharat Show to Go off-air! OMG! 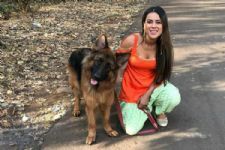 'Ishq Mein Marjawan' actress Nia Sharma attacked by dogs! #OnlineTRPToppers: Several MAJOR shuffles, and we have a NEW entrant! Kya Haal Mr Panchaal TV Show forum is a very active community of Indian television viewers worldwide discussing Star Bharat's Kya Haal Mr Panchaal TV Show. Our forum currently has over 75 active discussion topics about the show. 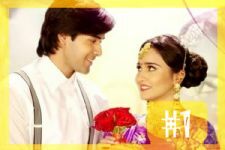 And you will also find all the latest Kya Haal Mr Panchaal videos, news, cast, synopsis, photo gallery, and much more only on India-Forums.com.